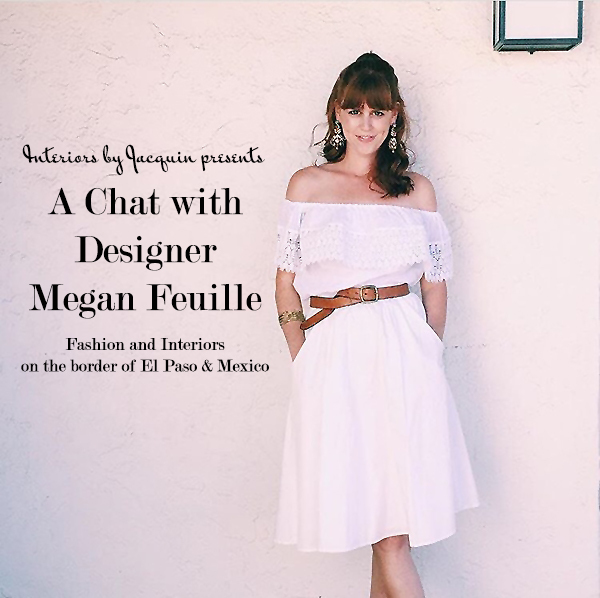 Megan Feuille is a fashion and interior designer living in El Paso, Texas and the founder of Paloma El Paso. Fueled by the cultural influences of living in a border town where the sister city is Ciudad Juarez in Mexico, Megan’s designs have a distinctly light and airy Mexican essence. 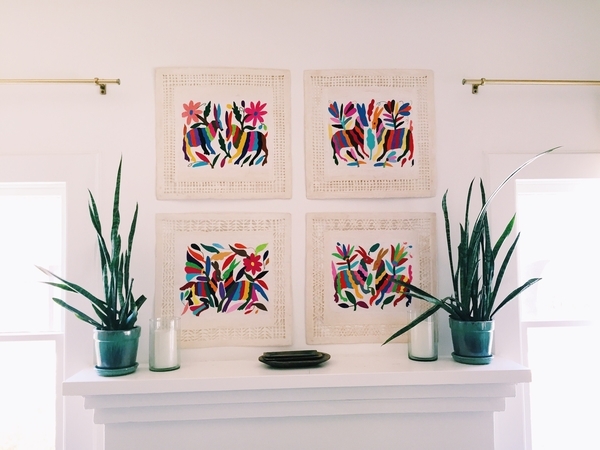 Rebecca Quinones, one of the fantastic interns for Interiors by Jacquin, recently connected with designer Megan Feuille and had the opportunity to learn more about Megan’s passion for design and her creative connection to Mexico. 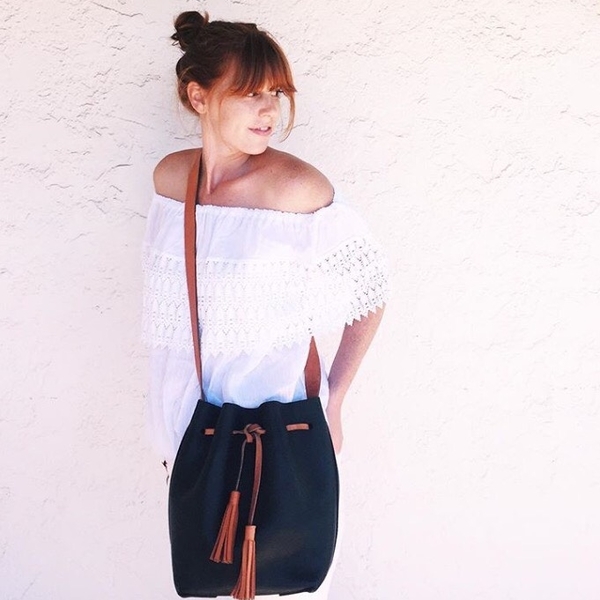 Check out this culturally inspired interor design and fashion brand – Paloma El Paso. Megan’s philosophy on design (for interiors as well as fashion) is the importance of keeping the design fun and accessible. She also tries to remember that nothing is ever THAT big of a deal, and that there is always room for improvement. As I asked Megan how she built her business from the ground as an entrepreneur, she said that before Paloma El Paso, she had never even thought of owning her own business. Megan graduated with degrees in Religious Studies and Philosophy from the University of Texas at Austin, but was always interested in design. 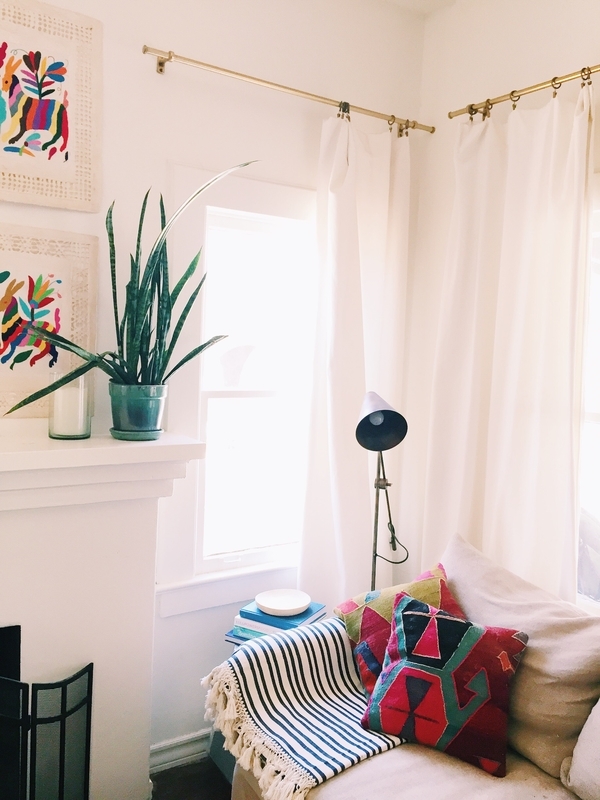 After graduating from college, she taught preschool in Austin for 5 years, then started a design blog for her own enjoyment. She envisioned something easy, feminine, and of course, accessible. 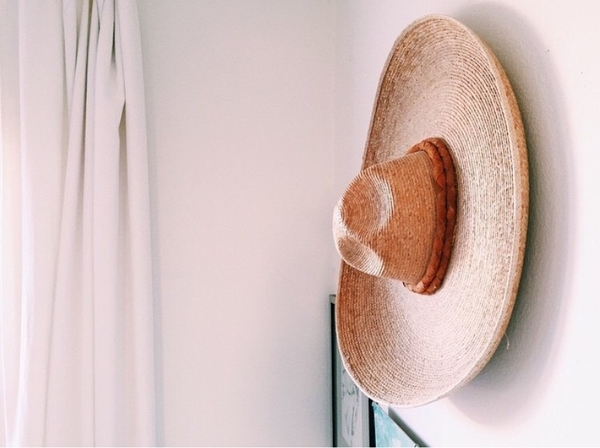 Megan sent her lacey, airy, and casual designs to Southern Mexico to her old roommate and friend from college, Candice Leigh, the founder of Oh Fox Creative. Megan loved the results, but put everything on hold when her and her husband got the call for their adoption and started their beautiful family. 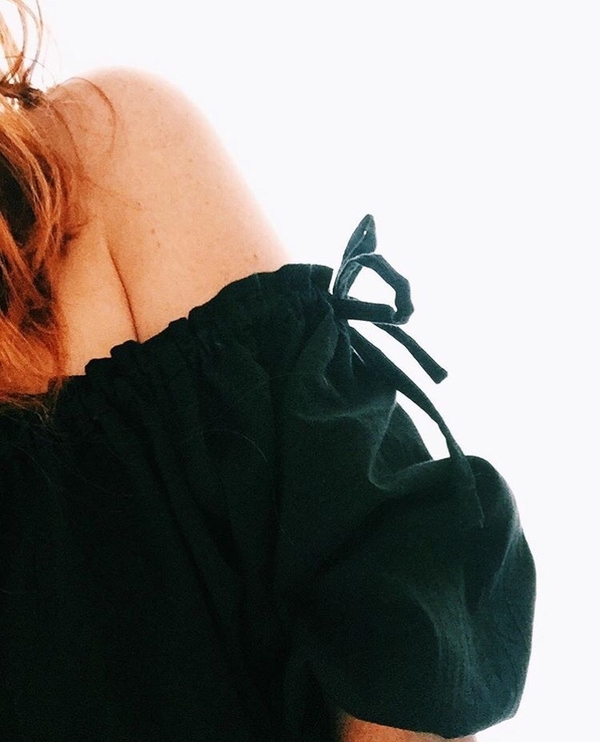 Once she got back on track, she designed her own website, new ideas, and is even her own model. One of my biggest questions for Megan was “How does it all work?” Once Paloma El Paso started back up again, Megan sent more designs in, and what she received next were samples of her own designs. If something isn’t quite right, she makes the edits for the item to be re-woven and the process begins again. Megan expressed just how grateful she is for the women in Mexico and the collaboration they’ve forged in addition to being appreciative of everyone who visits her site. 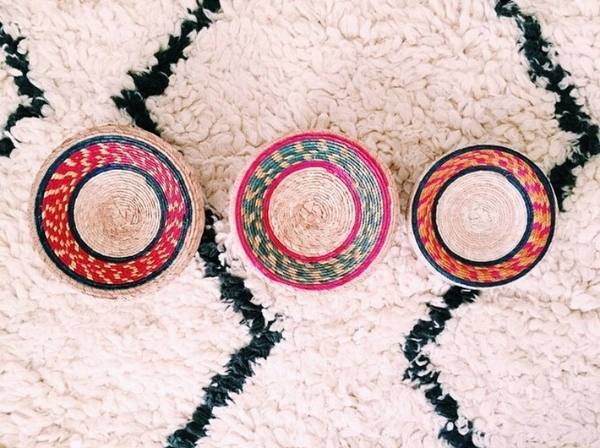 Everything Megan designs for Paloma El Paso is hand woven with love and care on a traditional loom. Megan describes her designs as “handmade works of art”, which is completely accurate. She wants people to appreciate and enjoy how beautiful these hand creations are, all while protecting the makers’ integrity. Megan uses photos from other great artists to inspire her designs. She also loves to travel and to see pictures of where other people go. This is represented in the cultural influences of her designs as she admires Latin American textiles from Mexico, Peru and Guatemala. Megan also takes influences from Morocco, where she’s also had the opportunity to visit. Working in two different industries, fashion and interior design simultaneously, has both varying and intersecting elements, but the foundation of both are style. Megan balances working in these industries by keeping a relaxed approach and remembering that it’s really all connected. Besides making her job fun, Megan’s number one piece of advice for young designers is having “good basics and crazy accessories”. She loves to mix high and low. The same applies to interiors. It makes sense to spend more money on items that last forever (like a sofa), and selecting these more expensive items in neutral tends to make sense. However, you can go crazy with a bold rug or throw that can easily be switched out and still create a colorful interior. It’s all about balance. 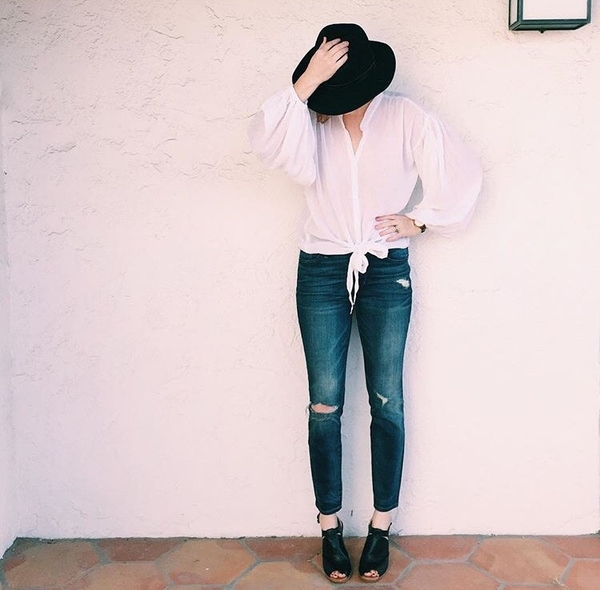 Megan also loves to mix silhouettes in fashion and interiors and believes that confidence is key when pulling off any look. Megan’s take home point… “As far as fashion:anything goes. There aren’t as many rules as people think there are.” So have fun with it! Visit Paloma El Paso to catch Megan Feuille’s latest designs!